You’ll find her leading the FlashPoint consulting team to ensure they deliver results to clients with intelligence and integrity. Krista helps to set FlashPoint’s strategy, challenging the status quo to enhance offerings and capabilities. She’s passionate about listening and empowering clients as co-creators of solutions. With her ability to quickly conceptualize the right path forward for each situation, she matches projects with FlashPoint team members who have the right mix of skills and personality to make a positive impact. Before FlashPoint: Early in her career Krista recognized the importance and responsibility of leadership. While working in internal human resources and as an HR and training and development consultant, she had a front-row seat to the powerful ways leadership transforms organizations. Inspired by the way good leaders improve the lives of the people around them, she cofounded FlashPoint; today she’s more committed than ever to building successful organizations that elevate team members’ potential in an environment where they feel safe, supported, free to fail, and encouraged to succeed. Education and Expertise: Krista earned a juris doctor degree and a bachelor's degree in human resource management and psychology. She is certified as a senior professional in Human Resources (SPHR) and a Society for Human Resource Management Senior Certified Professional (SHRM-SCP). She’s also a trained facilitator for The Leadership Challenge® Workshop. 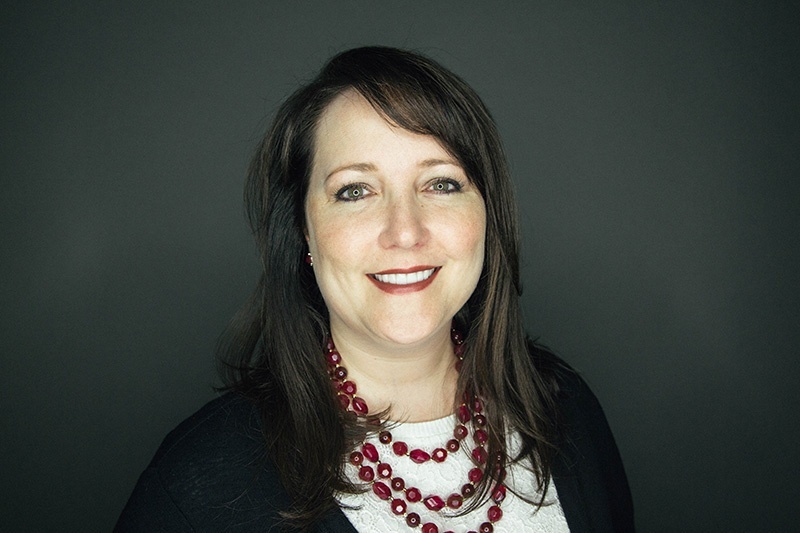 After Work Hours: Krista is the immediate past chair of the board of directors of the Arts Council of Indianapolis and currently serves on the board of Downtown Indy and the Indiana Sports Corp. She is also a member of the corporate board of directors for Schmidt and Associates. She loves learning and explores a variety of topics from psychology, law, business, urban planning, mass transit, and more. Her interest and curiosity fuels her love of travel, where she seeks new experiences in places with diverse cultures, backgrounds, and traditions.